"WELCOME TO THE SMALL SCHOOL EXPERIENCE"
SMALLER GROUPS, QUIETER LOCATIONS & ONE TO ONE COACHING IN EVERY SESSION. 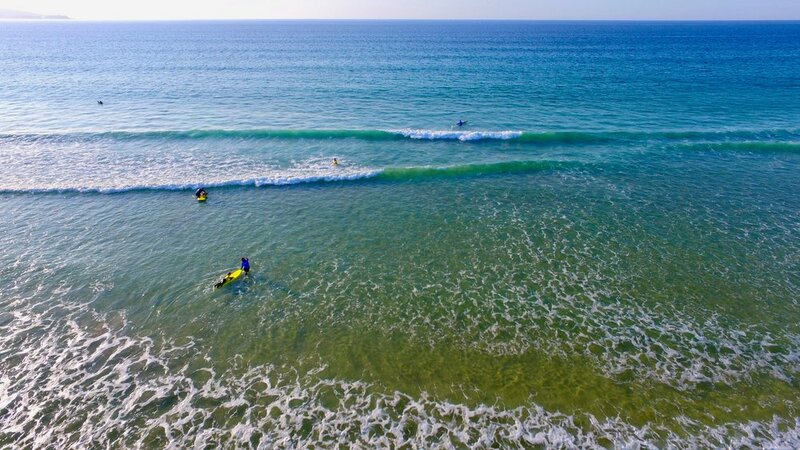 We love the ocean - and being able to introduce & share surf and sup experiences with those wishing to get into the sea has always been a great privilege. 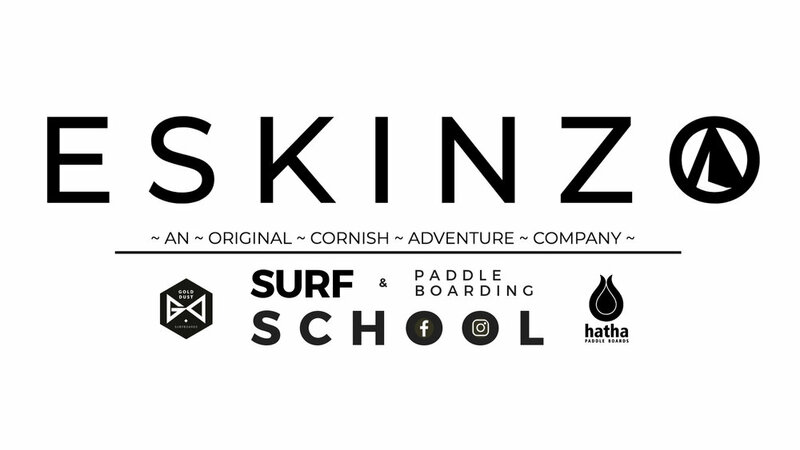 We have all worked within the Cornish and international surf coaching/surf camp industry for the past ten years. During this time, we've been fortunate enough to work in some of the most beautiful surf locations on earth, meeting and teaching an abundance of fantastic characters along the way. You don’t have to be an experienced surfer to join in the fun. Our goal is very simple, deliver quality tuition in a fun and safe environment. We want you to get the most out of your lessons which is why we only run low ratio groups. This allows us to spend more quality teaching time with each and every participant dramatically increasing overall results. We try to come surfing every year but after a 2year break we both needed a lesson! Elena was fantastic, she was by far the best instructor we have ever had, she was so patient, enthusiastic and genuine. When we hired boards out ourselves a couple of days later, we had both made such amazing improvements thanks to Elena. 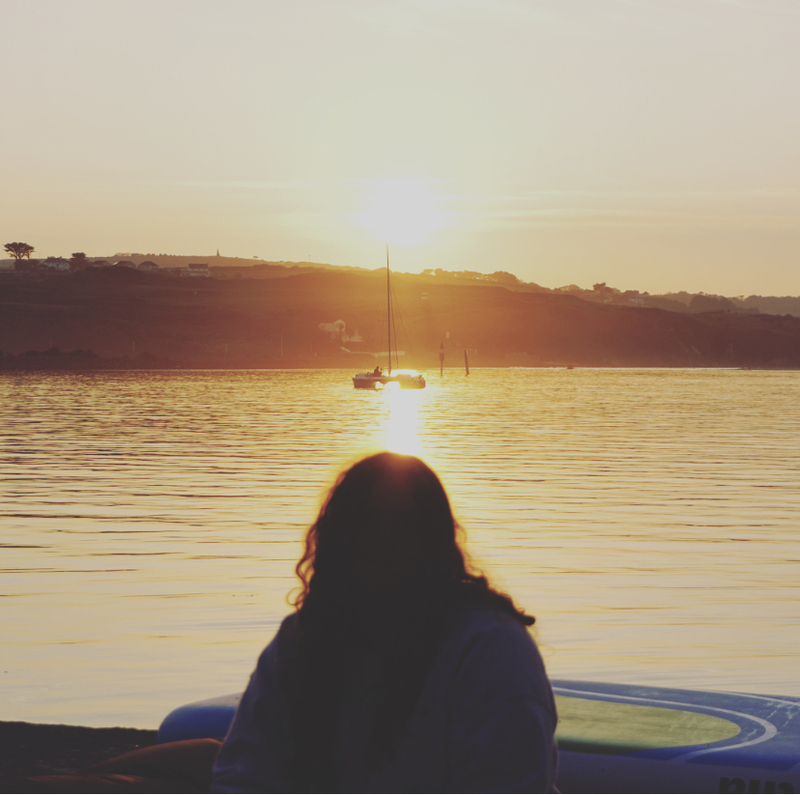 Their location on Gwithian beach is perfect and again, made the experience the best we’ve had. 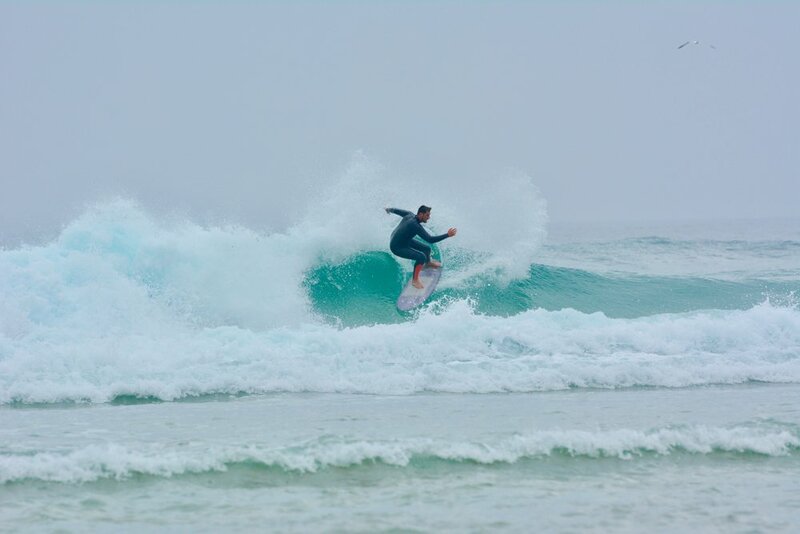 I couldn’t recommend them highly enough, whether it’s your first time surfing or you’ve done it before but need a refresher, Elena and Ben are so friendly and knowledgeable and all their lessons are excellent value! Friendly and professional staff . Ben and Elena make the lessons so much fun and nothing is too much trouble . Plenty of encouragement and 1:1 coaching. Beautiful location for the lessons. Would recommend to anyone . 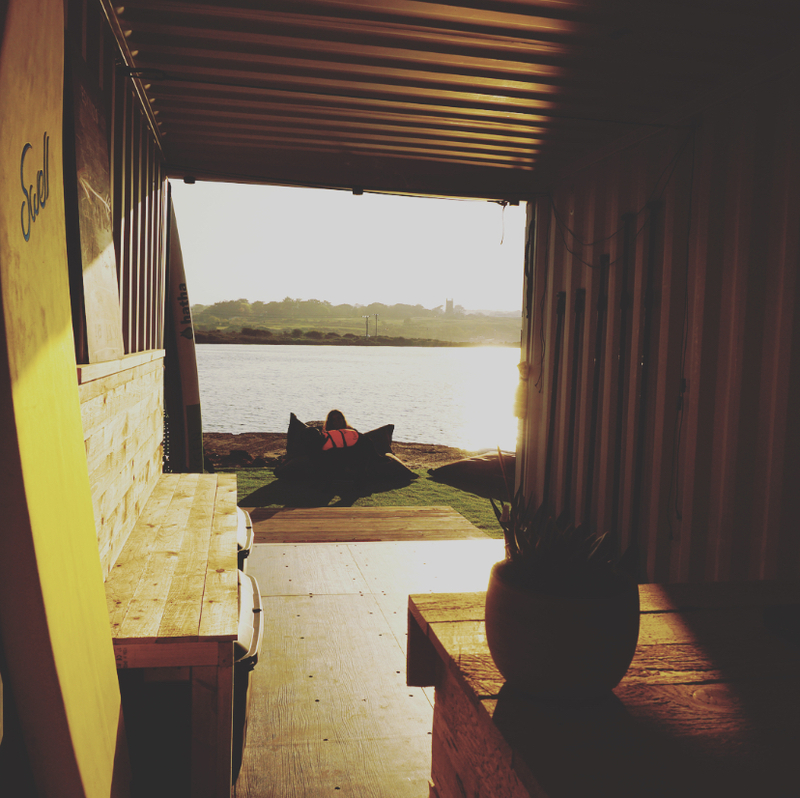 Surf club is now up & RUNning, sunset sessions will be starting up again in april. 2019 FULL MEMBERSHIPs NOW AVAILABLE! GIVE US A CALL ON 07710564067 TO Book YOUR induction TODAY!